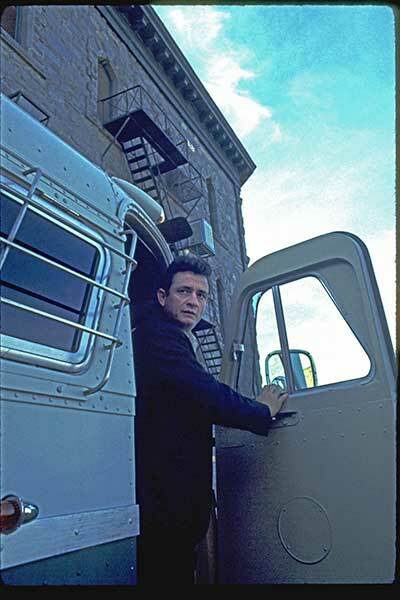 Celebrating the fiftieth anniversary of a landmark event, 1968: A Folsom Redemption is a collection of photographs and memories of two journalists lucky enough to be among a handful of eyewitnesses to the historic Johnny Cash concerts at Folsom Prison. 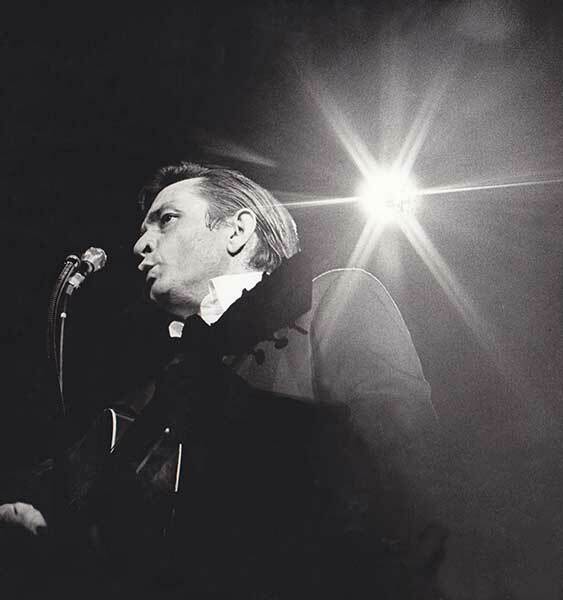 This candid and personal photography exhibition covers a critical juncture in the career of Johnny Cash, one of the twentieth century’s most beloved performers. 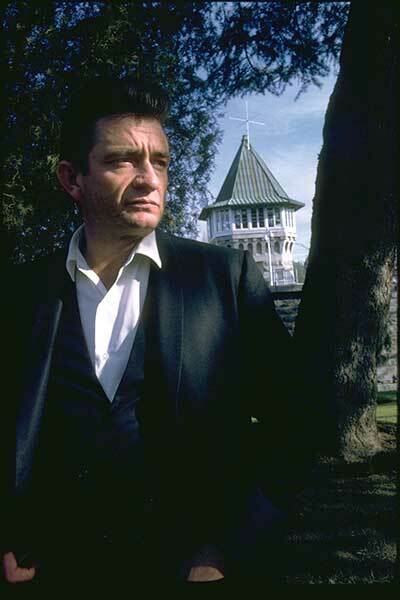 Working as freelance journalists, photographer Dan Poush and writer Gene Beley met with Cash and his family the day before the concerts began, at the invitation of Reverend Floyd Gressett, a friend of Cash’s who ministered to inmates and helped set up the show at Folsom State Prison with Recreation Director Lloyd Kelley. 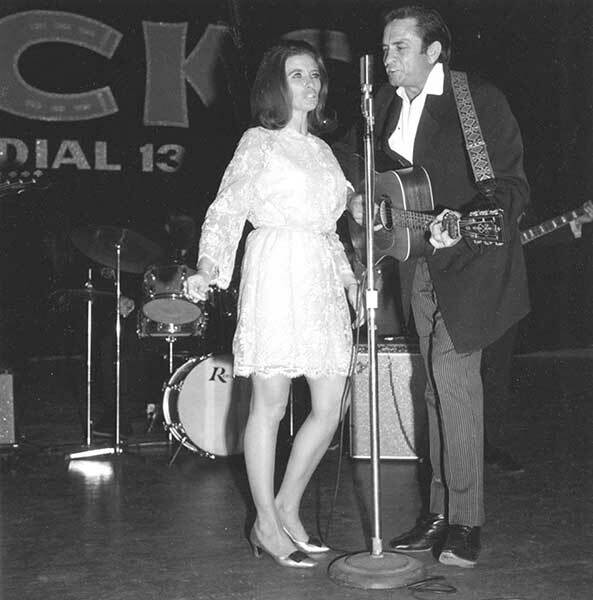 After practicing the set with the Tennessee Three at Hotel El Rancho the night before, on January 13, 1968, Cash, along with opening acts Carl Perkins and the Statler Brothers, performed two separate shows in the dining hall at Folsom. 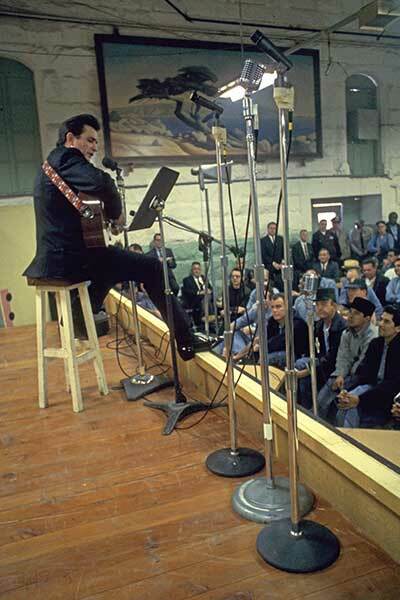 Notable for capturing Cash’s ability to connect with his audience, the recordings crackled with the excitement of an adoring crowd. 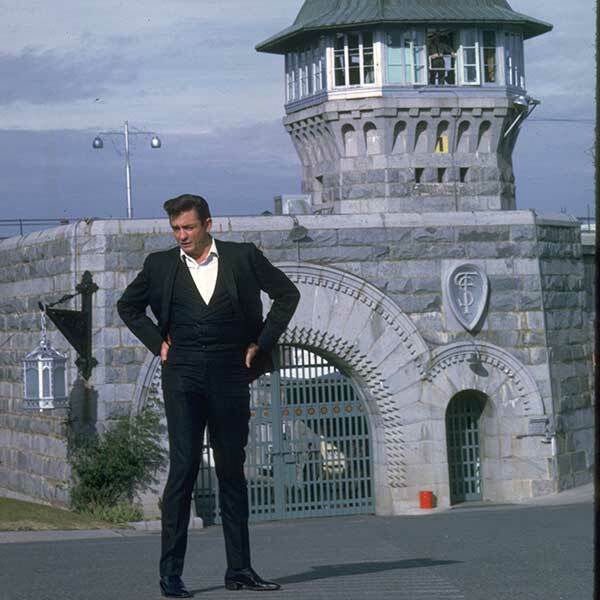 The resulting album, At Folsom Prison, was released four months later to critical and popular acclaim. 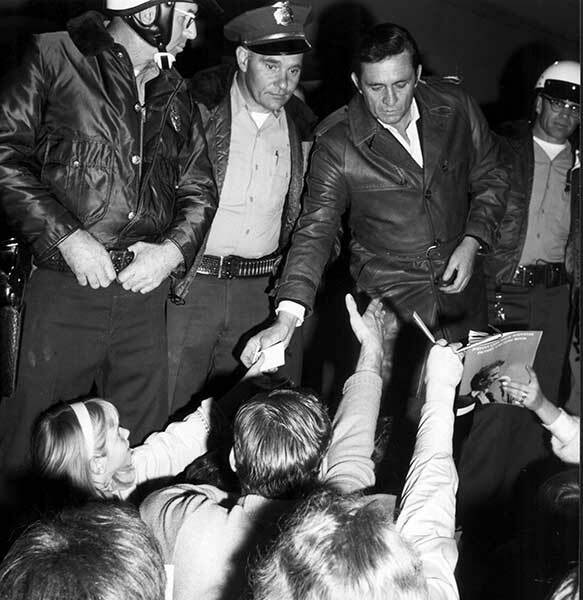 Beley’s first-person account of those days, and his knowledge of the storylines at work behind the scenes, make this a fascinating exploration of the little-known aspects of a well-known event in popular culture. 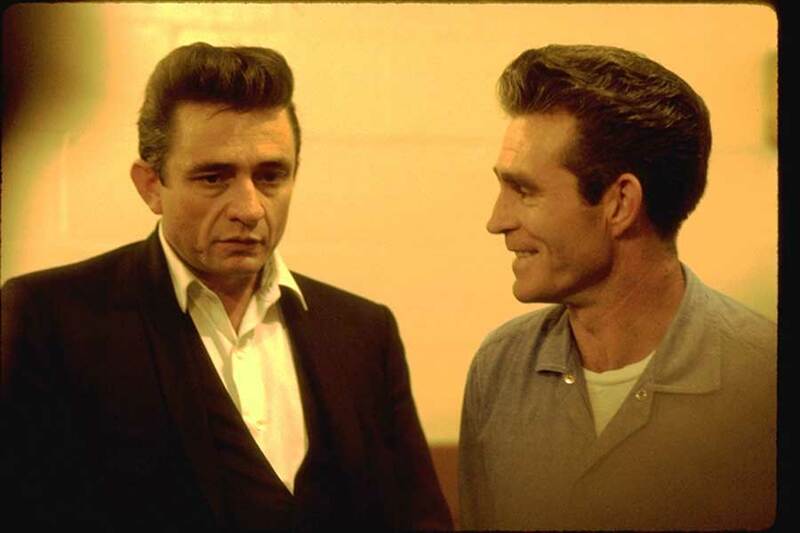 1968: A Folsom Redemption takes the viewer right into the heart of this pivotal moment in the life and career of one of the twentieth century’s most important and cherished musical personalities. 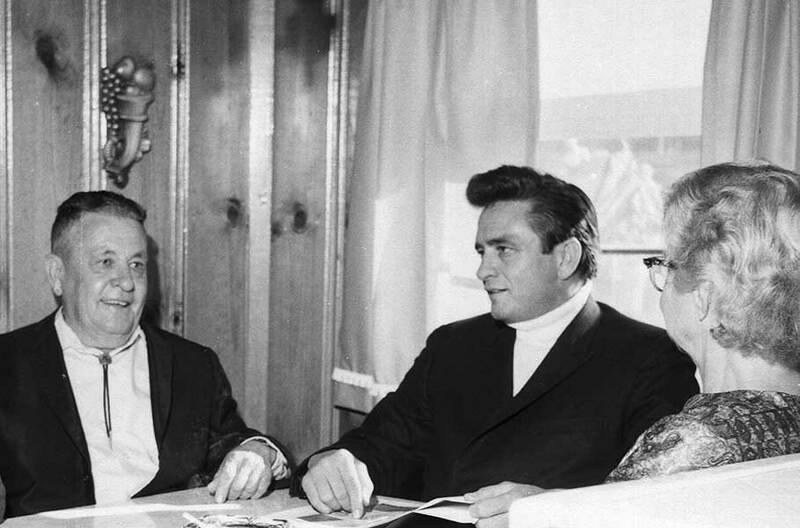 For the first time ever, this travelling road show collection of thirty-one photos features a wide range of intimate photos with friends and family to a backstage meeting with country music legend Merle Haggard with the Man in Black. 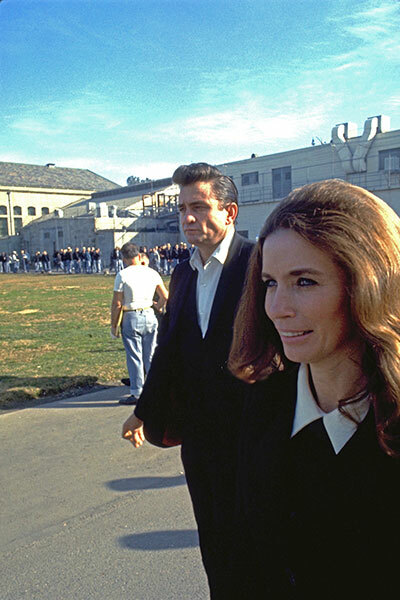 This exhibition highlights Cash’s golden era from the January 1968 Folsom prison album recording to a March 1, 1969 concert in Anaheim, California when he was getting ready to launch his network television show. 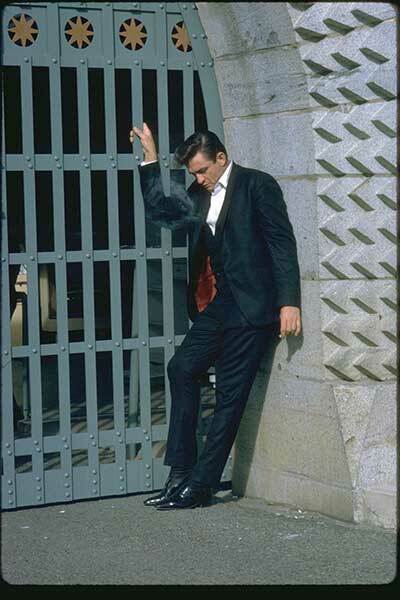 1968: A Folsom Redemption is touring June 2019 through May 2024. 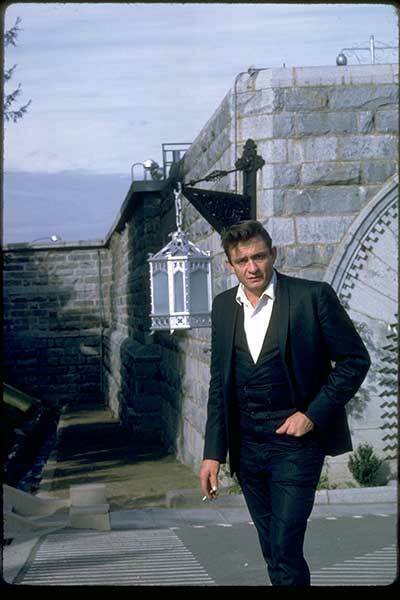 The dates below reflect seven-week exhibition periods. 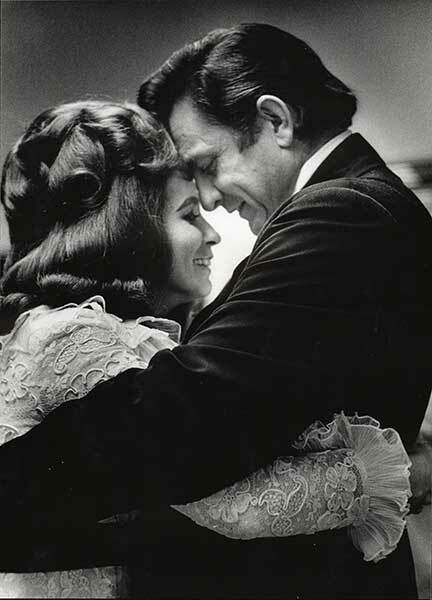 Dates are subject to change; please contact MoreArt@maaa.org or (800) 473-3872 x208/209 for current availability.